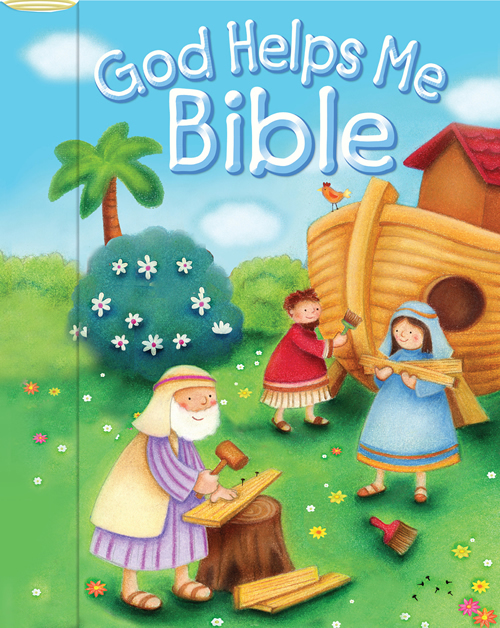 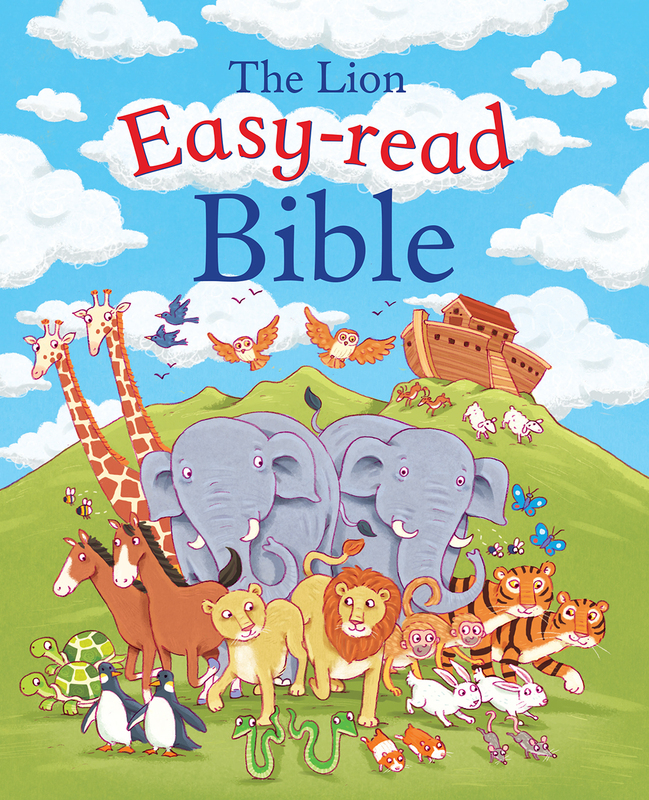 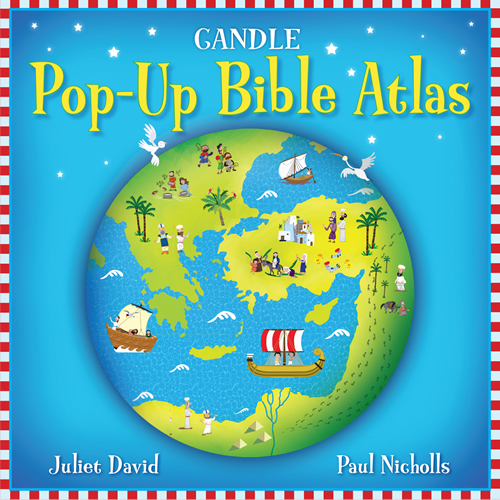 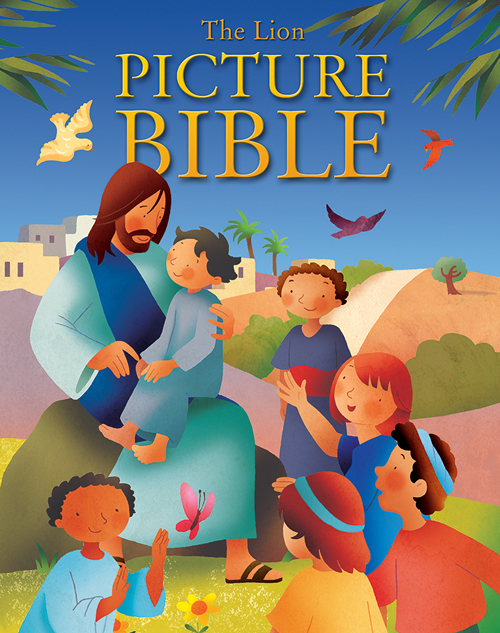 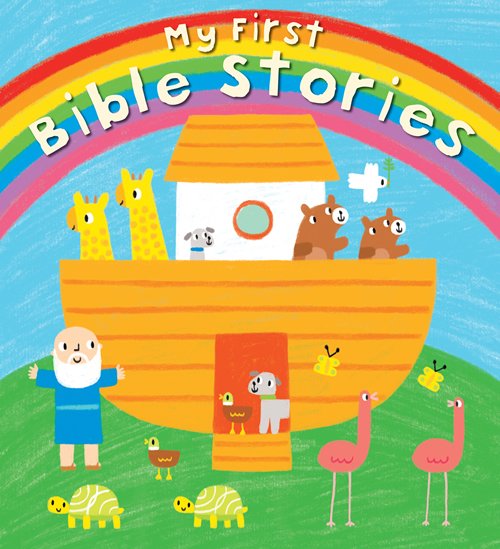 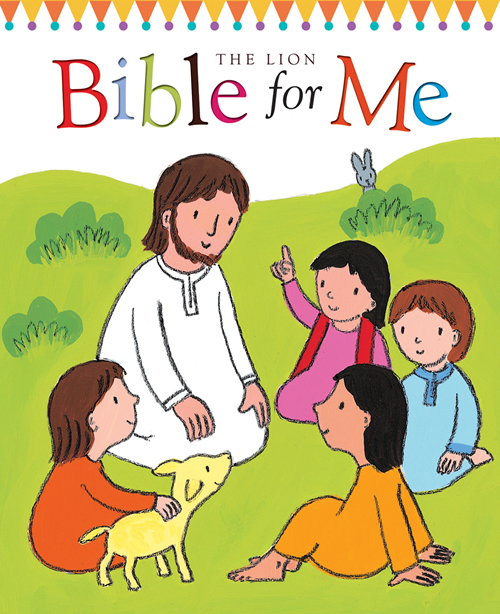 Vibrant pictures are the focus of this children's Bible for 5-to-7-year-olds, as expressive people and animals carry out their lives against a backdrop of dramatic landscapes. 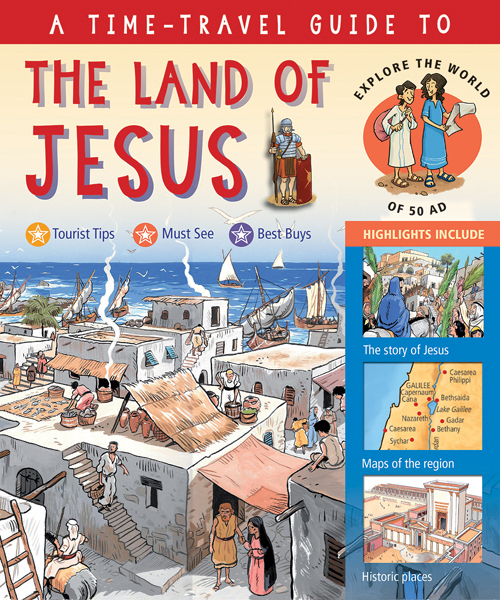 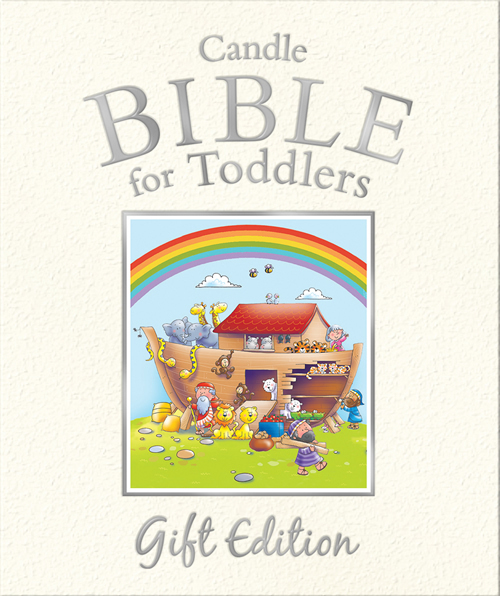 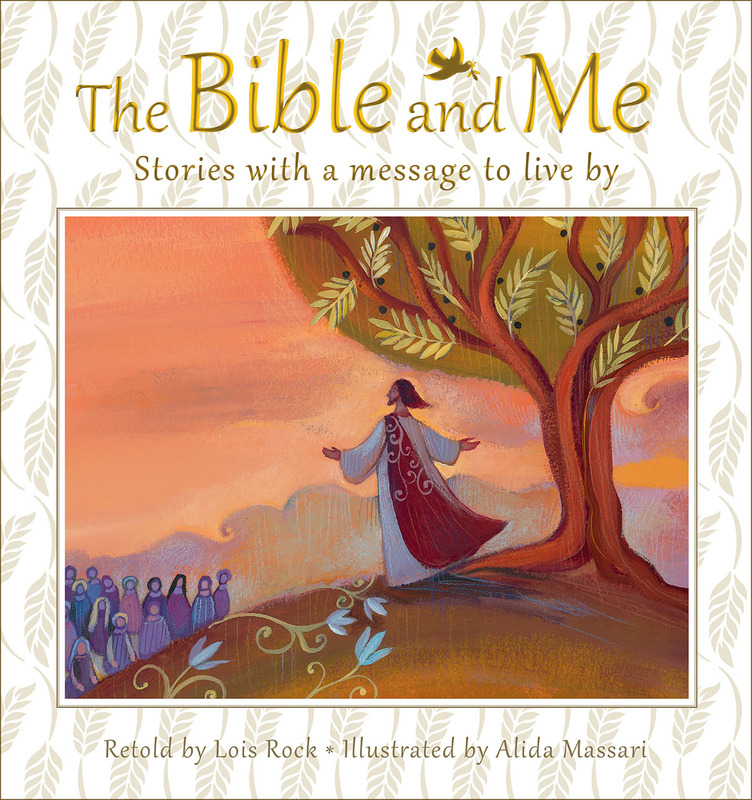 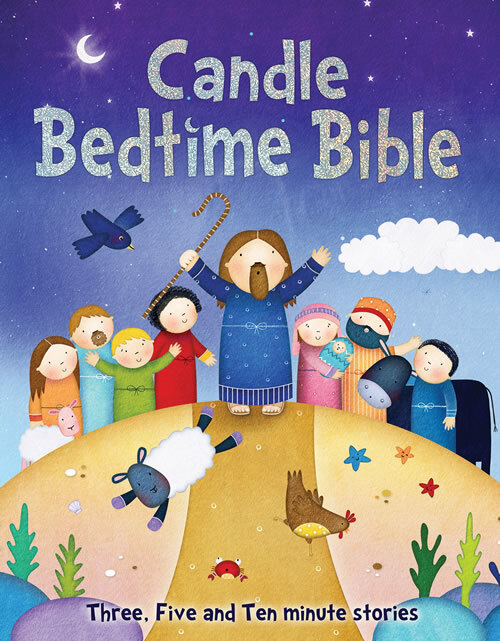 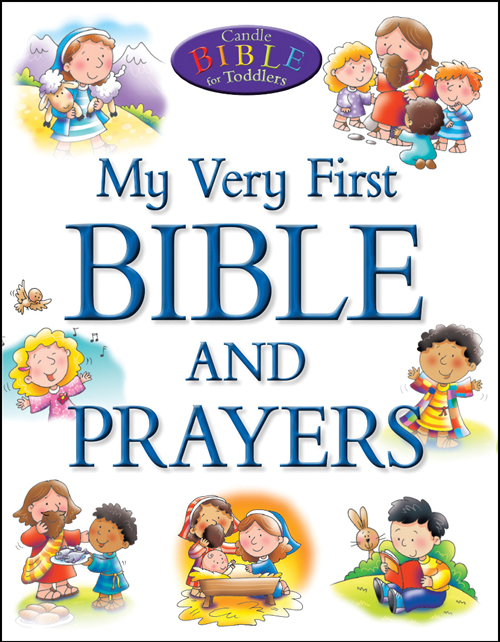 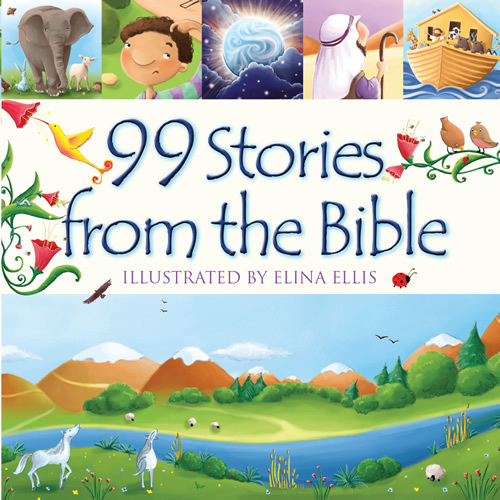 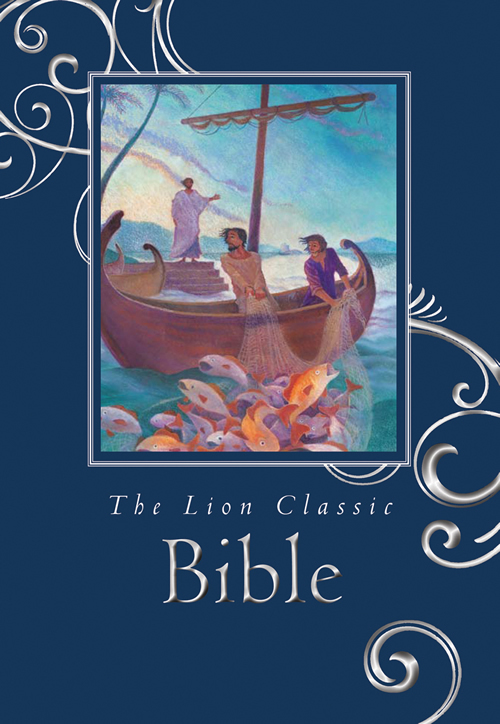 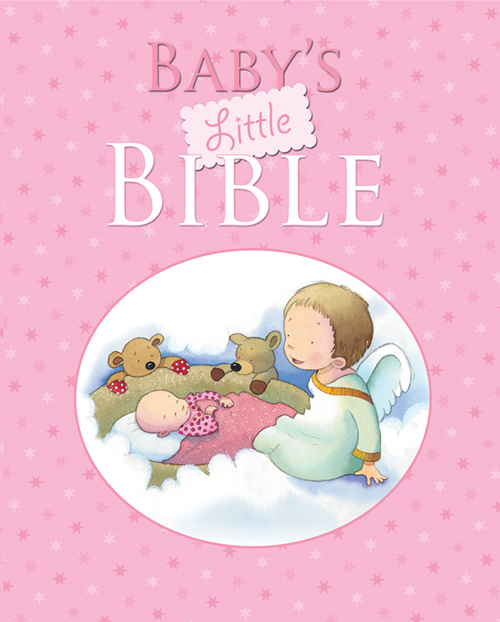 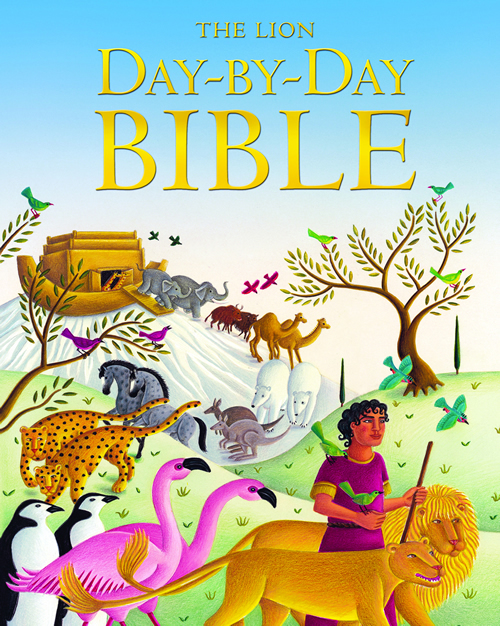 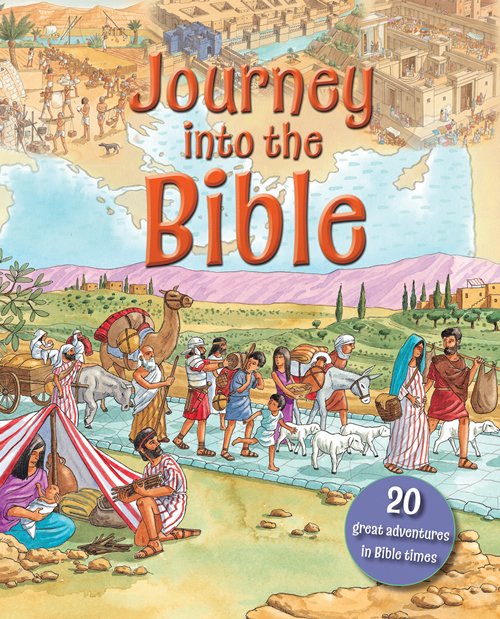 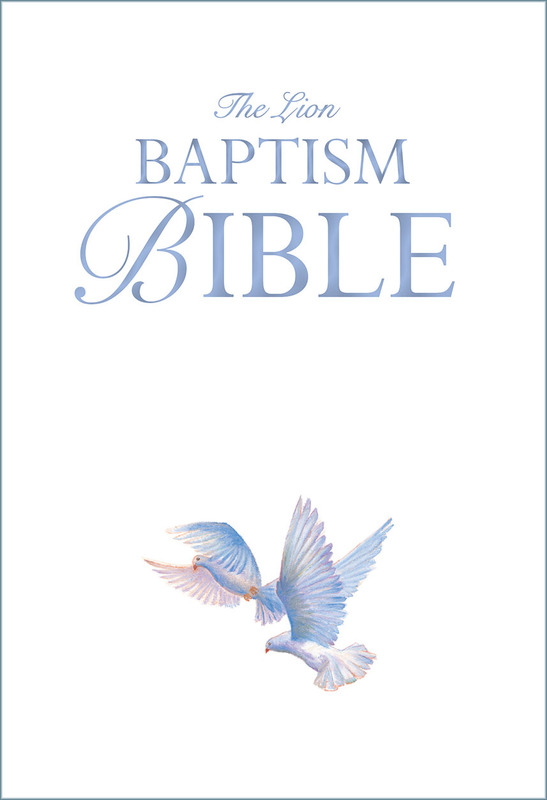 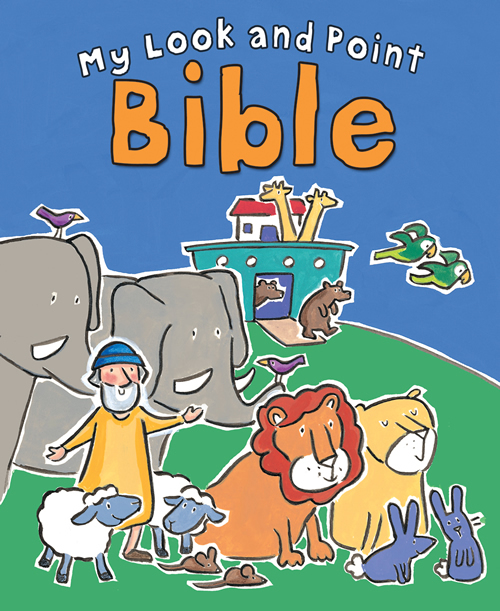 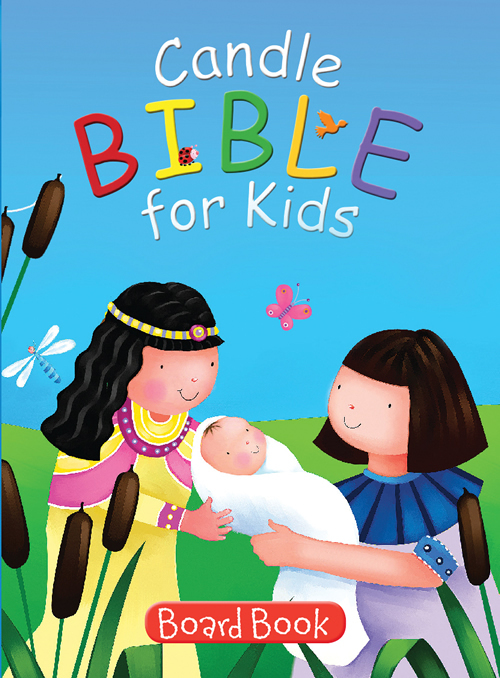 Author Sarah Dodd vividly brings to life over 50 stories of the Bible for younger--perhaps first-time--readers, and explains their part in the wider context of the Bible. 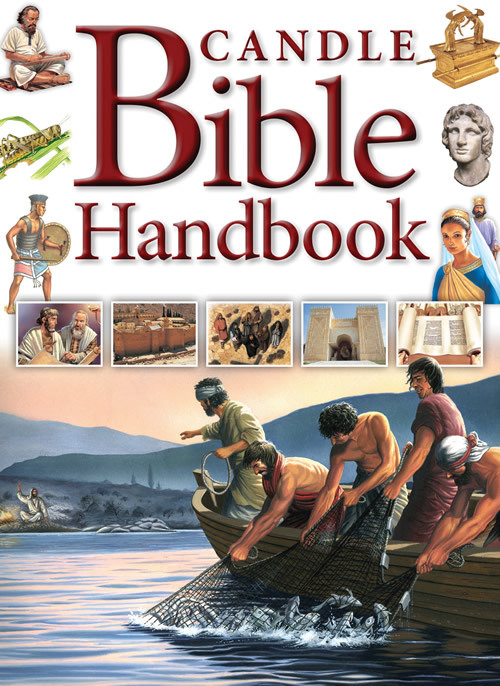 A glossary included in the back explains the words that may be unfamiliar, with page references for each word. Sarah Dodd has a background in teaching and now runs a small publishing business, Anyway Press, through which she self-published her children's book An Angel Anyway.